The Copper Ridge Wedding Expo is the perfect place to begin, or even finish up planning your perfect wedding. 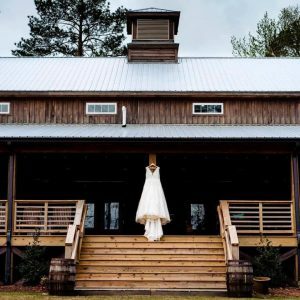 Hosted by the gorgeous Copper Ridge on the Neuse, the area’s best wedding vendors are anxious to meet you and help create the wedding you are dreaming of. This is a more intimate planning experience than most wedding shows and bridal fairs, you will have time to chat and mingle with vendors.Also, New Bern’s newest waterfront wedding venue, Amelia Grove is also available for tours that day as well. Preregister and be entered to win one of many of our door prizes. There will also be fantastic giveaways through the expo. Make plans to attend now, and get all of your planning taken care of in one fun-filled afternoon!